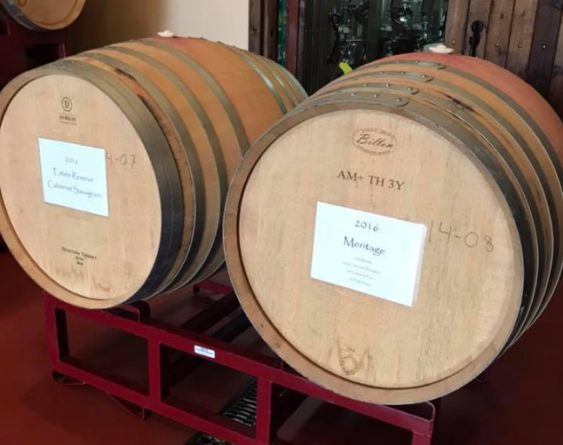 Livermore Valley welcomes amateurs and aficionados alike to discover something new and unexpected at Barrel Tasting Weekend on March 23- 24, 2019. Whether you’re a beer buff, wine lover or spirits fan, you might gain a new appreciation for the beverage scene across party lines. More than 30 Livermore Valley wineries, meet winemakers and sample wines still in development right out of the barrel. Join for a wine country brunch before the event to get your day started.